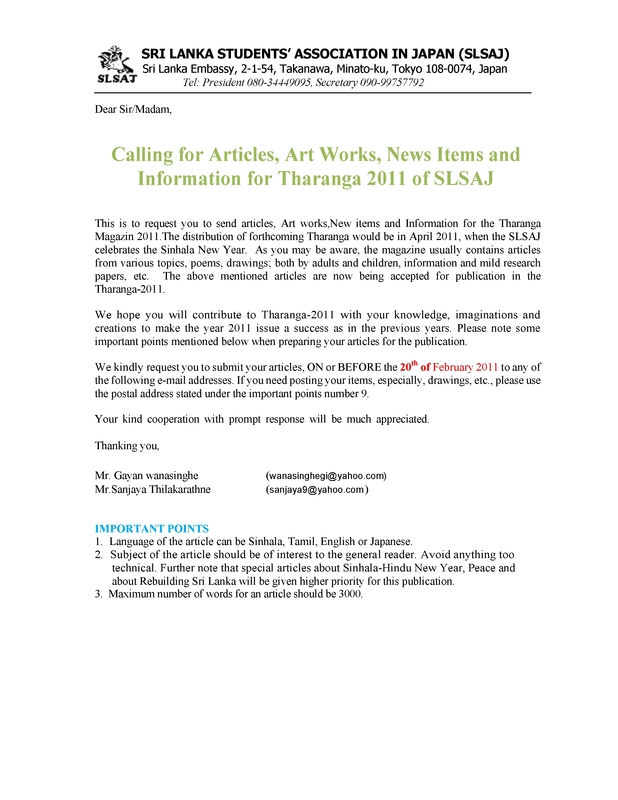 This is to invite you to contribute “Tharanga”, which is the annual magazine of SLSAJ with your knowledge, creations and share them with people. We are looking for articles, art works, new items, information, etc. on various topics both by adults and children. 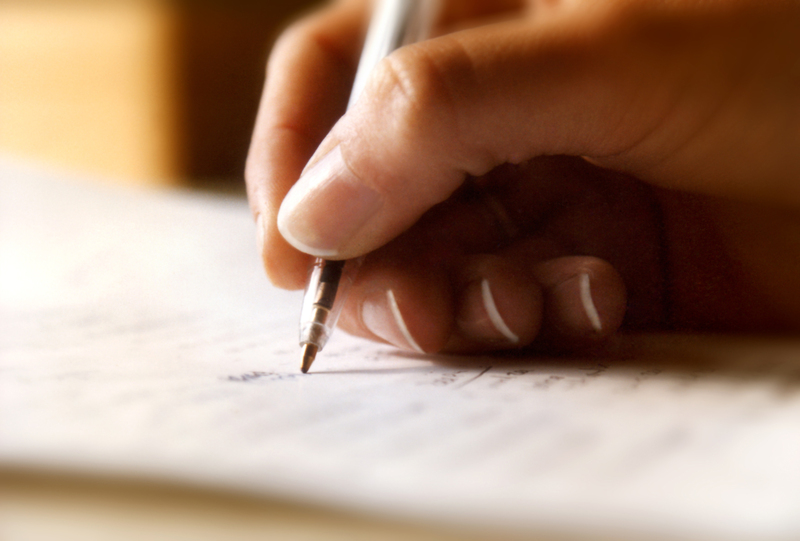 The official invitation letter for calling articles is attached herewith for further details. 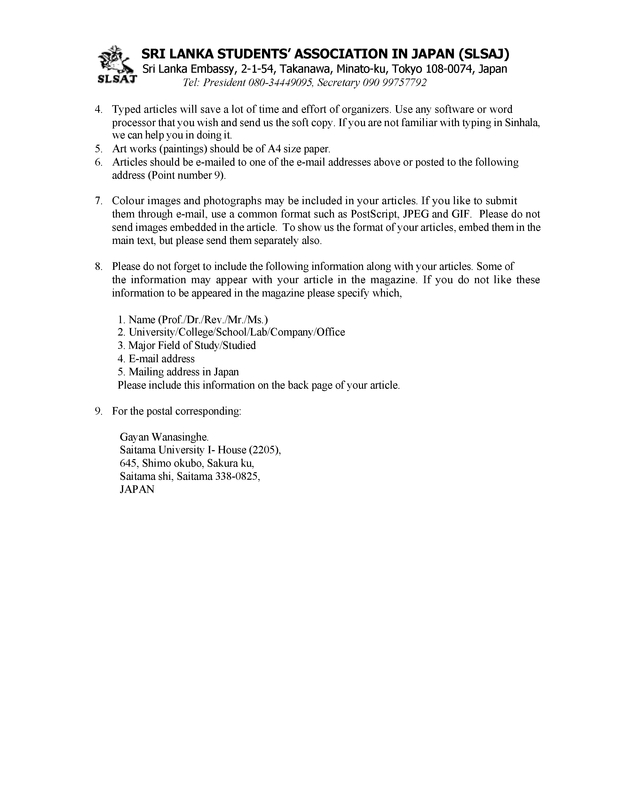 Please send your articles via mail to Mr Gayan Wanasinghe(wanasinghegi@yahoo.com) or Mr.Sanjaya Thilakarathne(sanjaya9@yahoo.com) on or before 20th February 2011.